Because you don’t have to do it all by yourself. 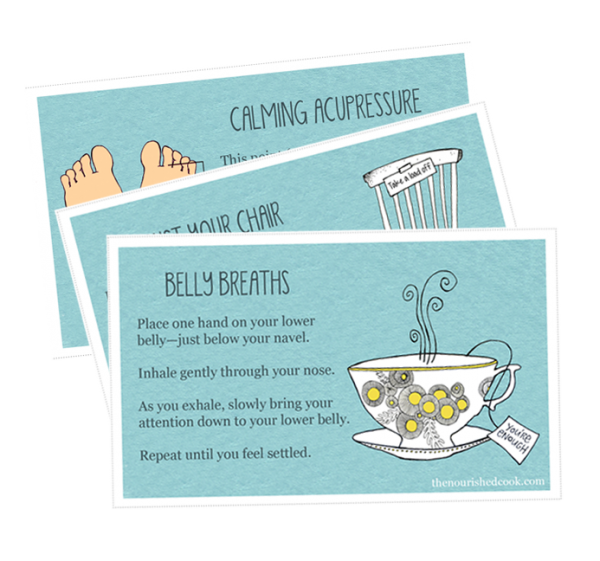 Get quick relief from stress and overwhelm with a set of illustrated Calm Cards—yours FREE when you join The Nourished Cook community. 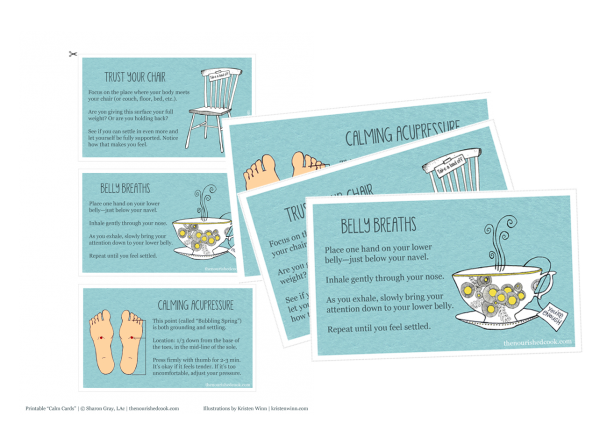 Each printable card features a simple ancient practice that’ll help you feel calm and collected wherever you are. As a member, you’ll get even more simple tips to help you feel grounded, energized, and ready to face the day. I’ll also show you how to make easy one-pot meals using real whole foods—and how to work with ingredients you’ve already got on hand. 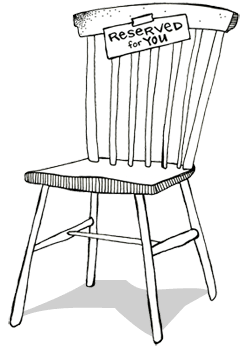 You’ll have lots of opportunities to ask questions and get helpful support along the way. 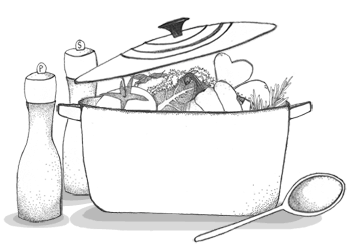 Plus, you’ll play an integral role in the making of my self-care themed cookbook—just by signing up!